Used for securing Important Documents. Enabling the Bag to be Tamper proof. 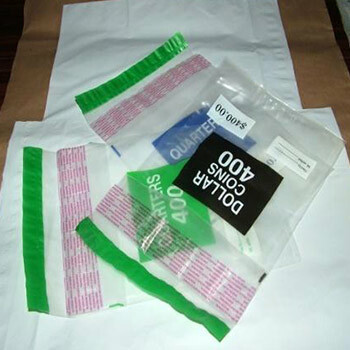 We also make Coin Bags, for packing and Securing Coins for Banks, Casinoes and Departmental Stores.